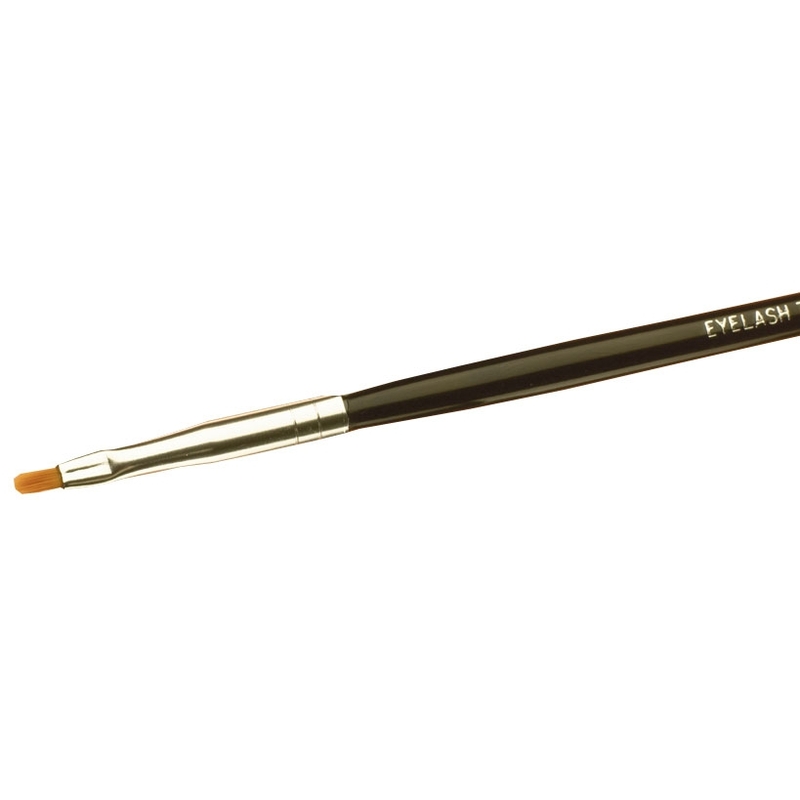 A unique Tinting Brush essential for mixing and precise application of tint for use in all tinting treatments. Designed to provide precise and accurate application of tint. 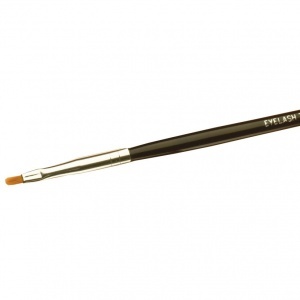 Essential for use in both eyelash and eyebrow tinting treatments. 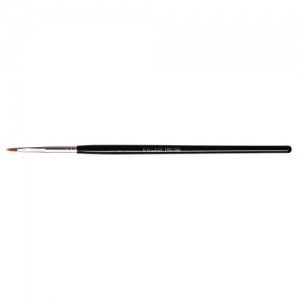 Easy to hold, long handled brush. Economic, due to its ability to be re-used after thoroughly cleaned. Specially designed Lash and Brow tinting.